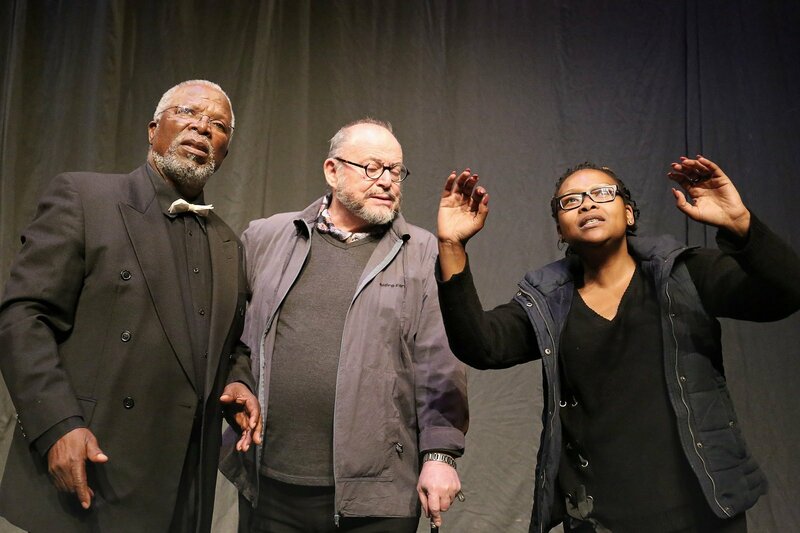 John Kani and Robert Whitehead with director Lesedi Job in rehearsal for CONGO The Trial of King Léopold II. Helmed by award-winning director and rising theatre star Lesedi Job, and adapted for the stage by theatre legends John Kani and Robert Whitehead, Congo - The Trial of King Léopold II tackles Belgium’s 20-year genocide and violent exploitation of the Congo Free State under the rule of King Léopold II. 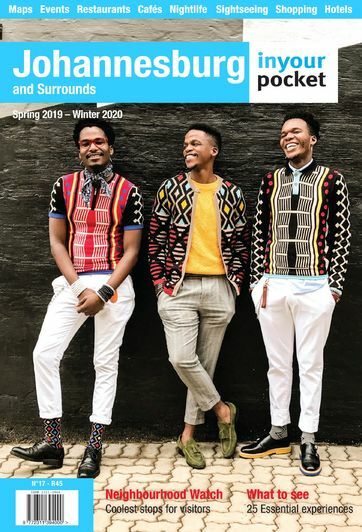 Taking to the Market Theatre stage together for the first time since the 1980s, Whitehead and Kani enact an imaginary encounter between Advocate Xola Mlambo and King Léopold, interrogating Belgium’s reign of terror in the region which saw an estimated 10 million Africans killed. Kani and Whitehead personally adapted the screenplay, merging parts of Mark Twain’s King Léopold’s Soliloquy about the monarch's defence for his colonial rule with Adam Rothchild’s popular history book King Leopold’s Ghost that examines his exploits through the lens of contemporary understandings of crimes against humanity. The resulting play has been described as a 'gut-wrenching political thriller' and a 'deeply moving portrait' of a largely untold story. The production is not suitable for kids under 16.